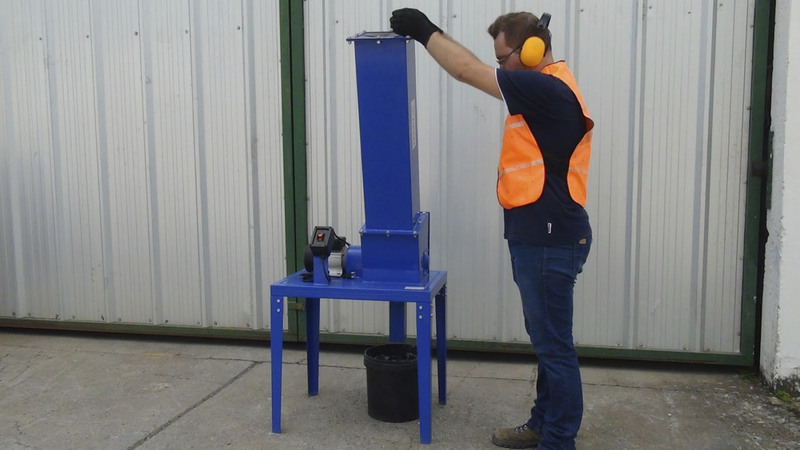 For recycling bottles and glass scraps on a small scale. 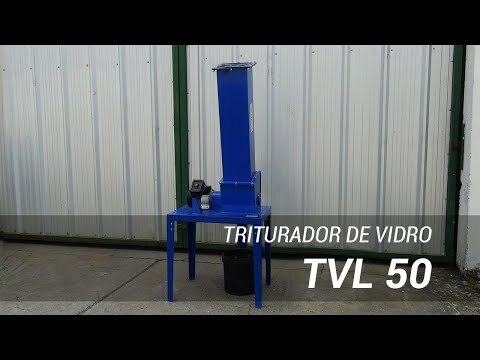 Lippel glass shredder model TVL-50 for recycling bottles and glass scraps on a small scale. The TVL 50 was developed thinking of the need of both city halls, companies and other establishments that make use of glassware like bottles but that does not have a profitable and environmentally correct way to discard those residues. 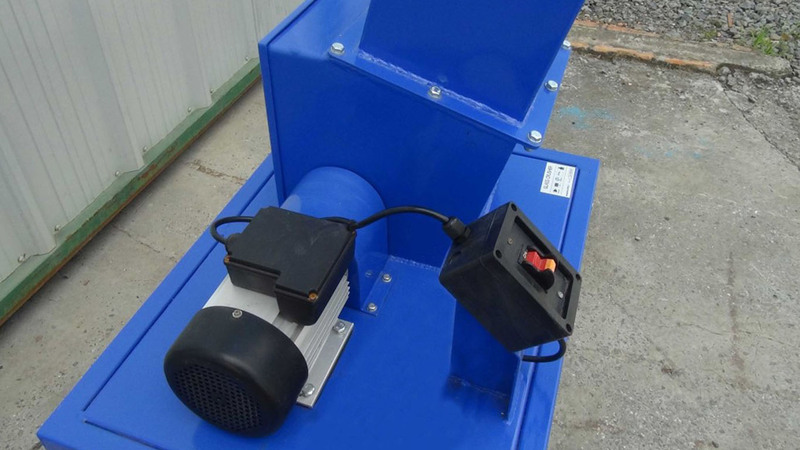 The TVL 50 has a compact design and electric motor drive, making it possible to install it easily almost anywhere. When shredding the glass it is possible to reduce its volume either for disposal or for the supply of recyclable material.